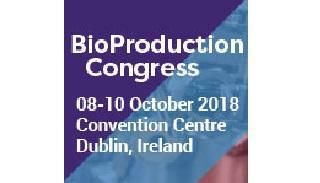 Please join us at BioProduction Congress 2018 that will be held on October 8th to 10th, 2018 in Convention Centre Dublin, Ireland! "What are the main features required for a virus filter in a continuous process?" 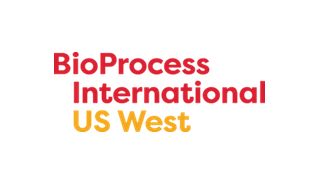 Today Biopharmaceutical industry is actively exploring possible ways to move from batch to continuous manufacturing process. 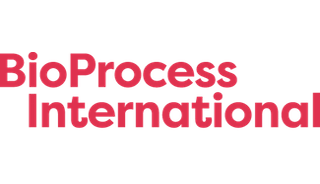 Virus filtration is one of the vital steps into a fully integrated continuous downstream process which needs to be explored further. Three main conditions are present in a continuous nanofiltration step: a constant flow-rate operation, fluctuating feed solution characteristics (concentration, pH, conductivity) and it can be run for long times. These conditions require several important features for the nanofilter, such as a good resistance to fouling, a robust virus removal, an excellent scalability, etc. This presentation will address these features through concreate case studies and technical data.